Ian, if you had the time and inclination you should consider setting up an online store and selling some of the crafty little brompton solutions! I’d be a sure customer! Hi. 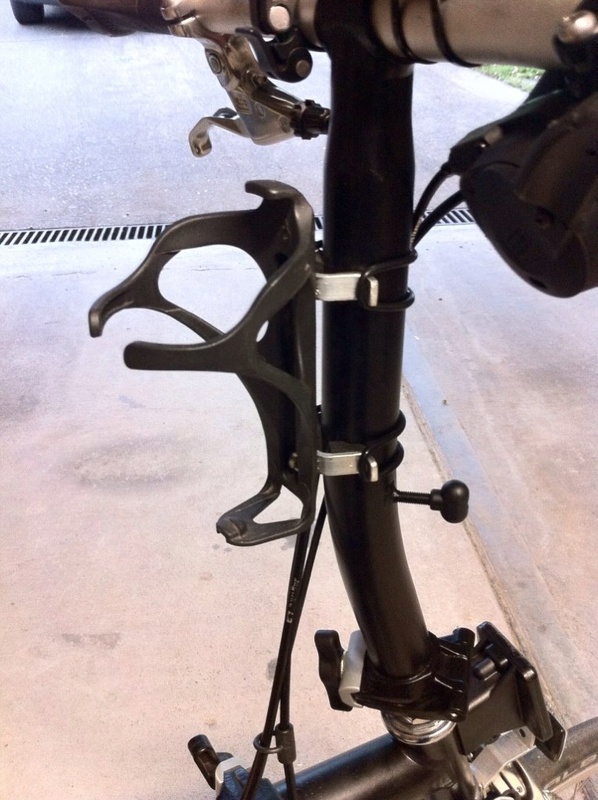 Where can I find something like yours bottle cage holder?